How to Transfer Photos from Dropbox to PC – iMobie Inc.
Don’t know how to transfer photos from Dropbox to PC? 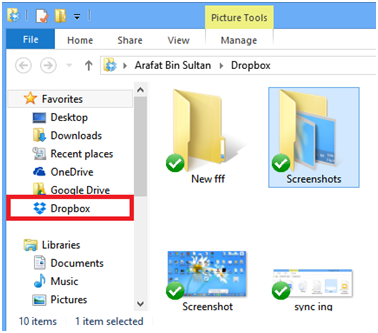 Here, we will tell show you all methods for transferring photos from Dropbox to PC. Dropbox is a wonderful service to transfer your data like photos onto the cloud and then preserve them until you require them again. 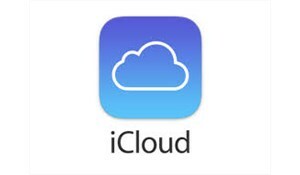 It is one of the simplest cloud storage and file syncing service to backup your photos and syncing them across all your devices like smartphone, tablets, PC, laptops, etc. 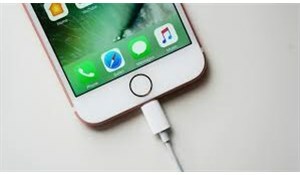 But sometimes you may require the photos you had stored on Dropbox on your computer and you will want to know how to transfer photos from Dropbox to PC. 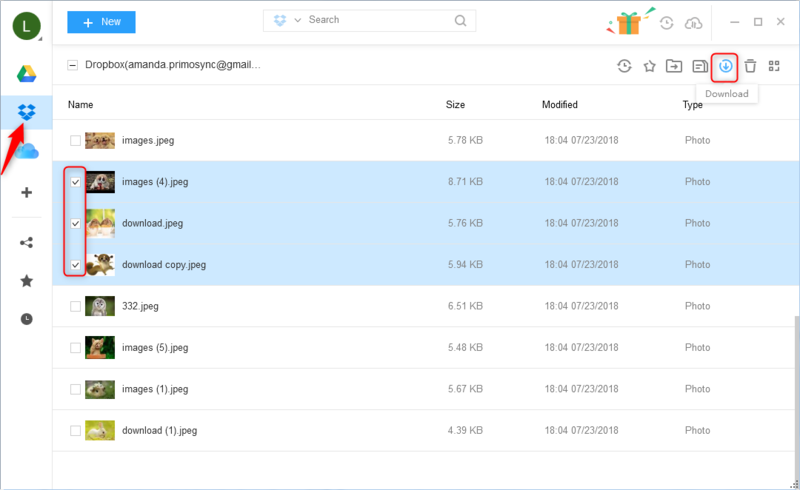 There could be any number of reasons why you would be transferring photos from Dropbox to PC like you accidentally deleted photos on your PC and want them back or if you want to backup the same photos to other cloud storages. If you don’t know how to transfer pictures from Dropbox to PC then, below, we will explain all the possible methods regarding this topic. 1. Visit the official website of Dropbox and then sign in to your Dropbox account. 2. Then, go to Photos folder and then select the photo or photos that you want to download to your PC. 3. Click the “Download” button when you are done selecting the photos to transfer to PC. 4. Wait for a few seconds or minutes for the photos to be downloaded to your PC. It is only possible to download files from one folder at a time. So, if you want to transfer multiple photos from Dropbox to PC, then you need to put all the photos in the same folder and then download them. 1. 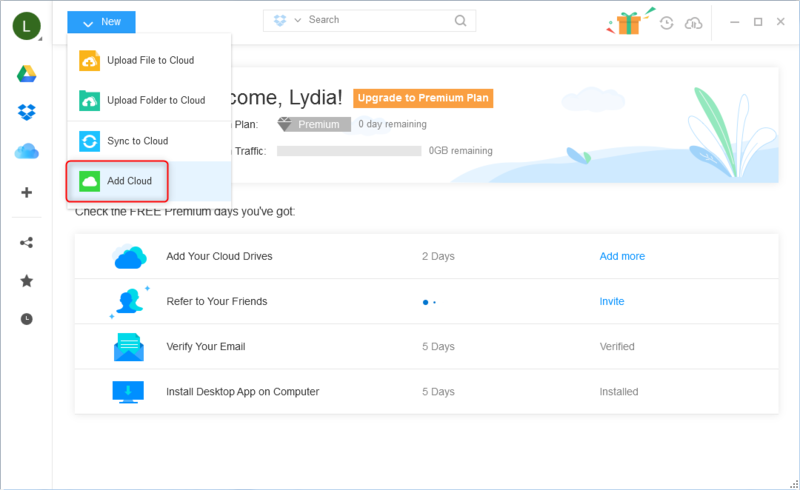 Go to Dropbox website and download the Dropbox Desktop app on your computer. Then open the installer to install the Desktop app on your computer. 2. 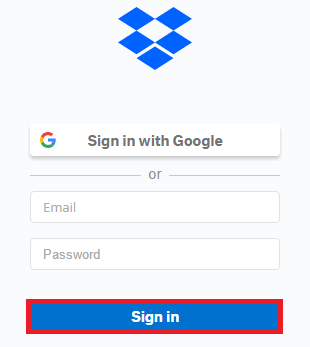 After installing Dropbox app, you need to sign in to your Dropbox credentials to sync it with your Dropbox account. 3. A Dropbox folder will be created under the Users folder. Now, go to Dropbox folder and then select the photos to transfer them to PC. 4. Go to the directory on your computer where you want the photos and then paste them there to finish transferring photos from Dropbox to PC. To manage your Dropbox content in a better way, AnyTrans for Cloud is definitely a great helper to transfer files from Dropbox to computer with ease. As an integrated cloud data management too, AnyTrans for Cloud can do more. Supports transferring photos from Dropbox to PC directly without installing Dropbox app or going to Dropbox website. Supports managing multiple cloud drives like Dropbox, Google Drive, pCloud, iCloud, OneDrive, Box and more in one place. Enables to transfer files from one cloud drive to another directly without any trouble, which makes it easy to manage your cloud data. Now just free sign up AnyTrans for Cloud and follow the steps below to transfer photos from Dropbox to PC. Step 1. 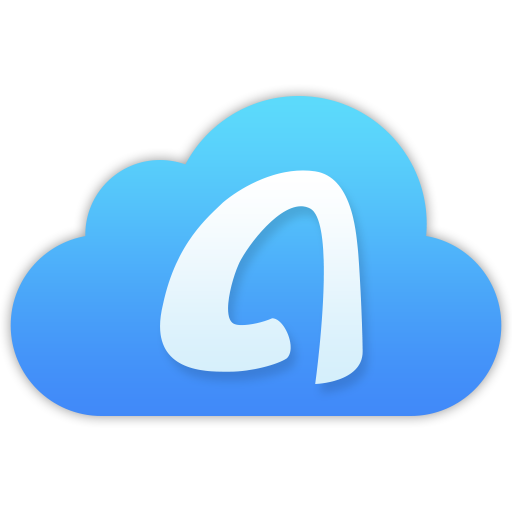 On the homepage of AnyTrans for Cloud: click Add New > Add Cloud > then add your Dropbox account. Step 2. Choose Dropbox from the left sidebar > select the photos you want to download > click on Download button to start.